Microsoft is sending out an update to replace the SHA-1 hash to SHA-2 on March 12th… It will be mandatory to obtain any other updates. 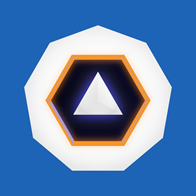 You will have " until July 16, 2019 – to install the update. After that date, if you don’t have the requisite SHA-2 update installed, you’ll no longer be able to receive Windows security updates. 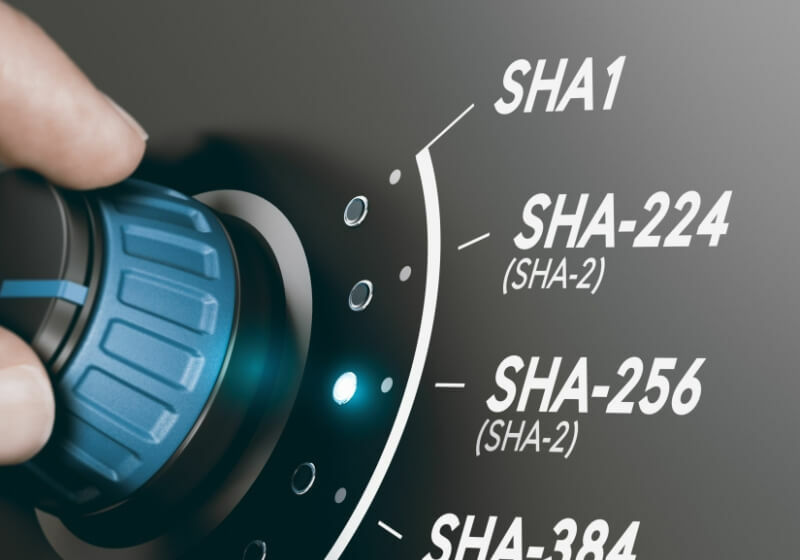 Microsoft is phasing out SHA-1 hashes on its patches. 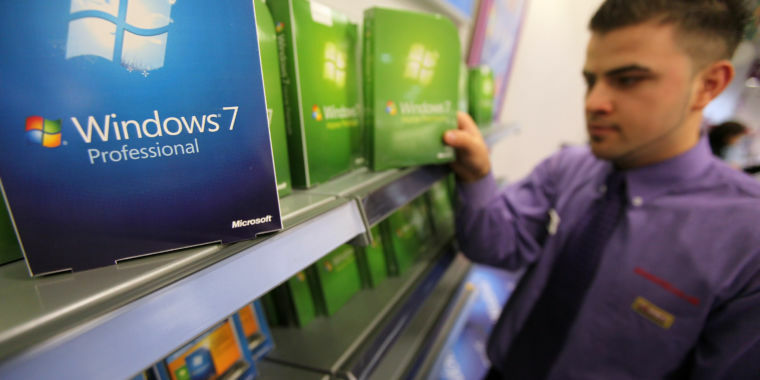 Windows 7 and Windows Server 2008 users will want to circle March 12, 2019, on their calendars as that date will be crucial should you want to continue receiving security updates from Microsoft. This is my opinion and only my opinion. If you are still using Win7(which I am…'cause of games), I would wait a few days after March 12th to get the update. As I have seen in past updates, MS’s luck with successful updates have been a bit off. Let someone else be the “lab rat”. Now lets just hope that’s ALL that mandatory patch does and it doesn’t also come bundled with a bunch of spyware. It’s been a right chore to go through every update for these past few years and manually select the updates that seem harmless and necessary. i read the articles (and they don’t really seem to elaborate further on this), does anybody have an idea/guess to what it might mean, “more specifically” ?? does this mean MS stops doing "update when you wish"mode?, and that i can’t just install this standalone update “late”,say August, and then pick any subsequent SH2 updates “retroactively”/in the update backlog?, like are they straight up removing the ability to update at times you see fit, basically making it impossible to format/reinstall win7 as you “only have this 4month specific window to get the prerequisite update”?? or am i reading way too much into this schedule date’ness? I have the Windows 10 Home Edition and all I can say is that I wish it gave me the option to no longer receive updates. It automatically downloads everything for me without my permission at irregular times. Worse, the option to turn it off is to purchase the Windows 10 Pro Edition. I caved in for VR and Crackdown 3 and I only half regret my decision as both of these things exist now. It’s impossible to truly turn off updates through Windows 10’s options no matter which edition you have. I’m on the Education Edition which is higher than Pro and i only have the option to pause and delay updates. Even if you disable the update service, it will still manage to update. Just like it’s impossible to truly disable Cortana. I have a wrapper script to disable updates as well as blocking the URL’s on my modem. I suspect that it’s STILL finding a way to update. I want my system to be secure but i don’t want all the forced “features.” Security updates can be mandatory but anything else should be optional. Until MS goes back to doing it that way, i’ll keep resisting the updates. I wish i could find a Linux distribution to really replace Windows full-time but i always have more problems with Linux than with Windows. And what happens if you have to reinstall Win7? For like… a clean install…? but i always have more problems with Linux than with Windows. Linux can be fun, but with the amount of time I’ve spent messing around with it, I could’ve completed many games (most of which don’t work on Linux). Also, poker clients are not at all Linux-friendly, and that’s a real problem for me. I used to use both Windows and Linux, switching back and forth, but that became such a hassle, that I only reinstalled Windows when I got my new SSD. I meant to reinstall Linux too, but it just hasn’t happened. I think I’m unconsciously worried about the inevitable time sinks. I think the problem with Linux is a bit of a circular problem. It requires a bunch of time and is missing features. Because of that, people don’t want to use it. Because people don’t want to use it, developers don’t want to develop for it. Because nothing is developed, there are missing features as well as missing QoL that means you have to spend a bunch of time on it. In order to fix it, people have to break one of the links. It’s a slow work in process as independent people improve stuff in their free time. I just don’t see it really taking off for a while. Are there any other current discussions about this update other than this? Keeping an eye out for stuff like this. I’m up to date on Windows 7 Pro as far as I know, and the only thing I noticed that was new upon a new install on my SSD was that I got a blue screen telling me that my OS was outdated and that I should go and buy Windows 10 (of course I laughed and declined). I haven’t gotten this pop up just yet, but the moment I do I’m going to be extremely annoyed. This is why Linux is superior, its user friendly and doesn’t bloat you don’t with garbage. The only thing missing from the Linux community now is input from developers for sophisticated software and more games (though the later is improving steadily), but they’re being paid off by Microsoft or are too lazy/unmotivated to go for Linux development (I mean look at AMD) so Linux will stay small and Microsoft will continue to grow and abuse its customers with its practices. Oh, the pop ups begin April 18th. Well I didn’t pay good cash moneys for Windows 7 Pro to get invasive, annoying pop ups Microsoft.